The Flying Beaver Brothers are back! All is not well on Beaver Island. Ace and Bub have noticed a number of things (trees, houses, evil penguins) sinking into the ground. They soon discover that Captain Jo Jo and his scurvy crew of mud-making moles have hatched a nearsighted plot to steal dirt from Beaver Island to make their own island home even bigger! 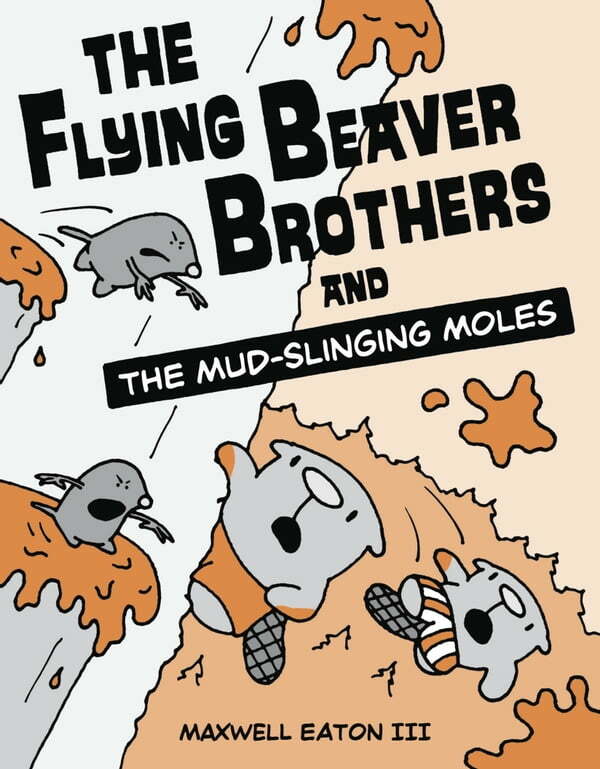 Can Ace and Bub stop their brotherly bickering and save Beaver Island before it disappears forever?